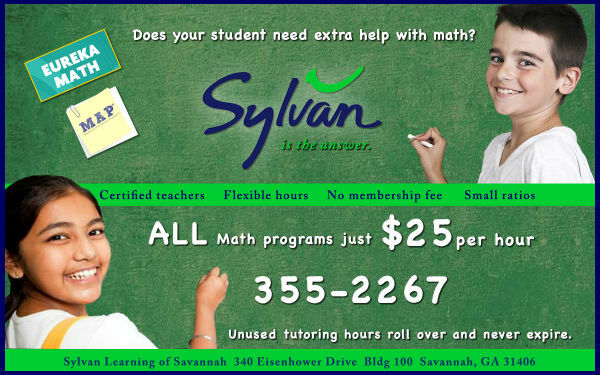 Sylvan Learning Center of Savannah is offering new classes for kids during Thanksgiving & Winter Holidays school breaks. 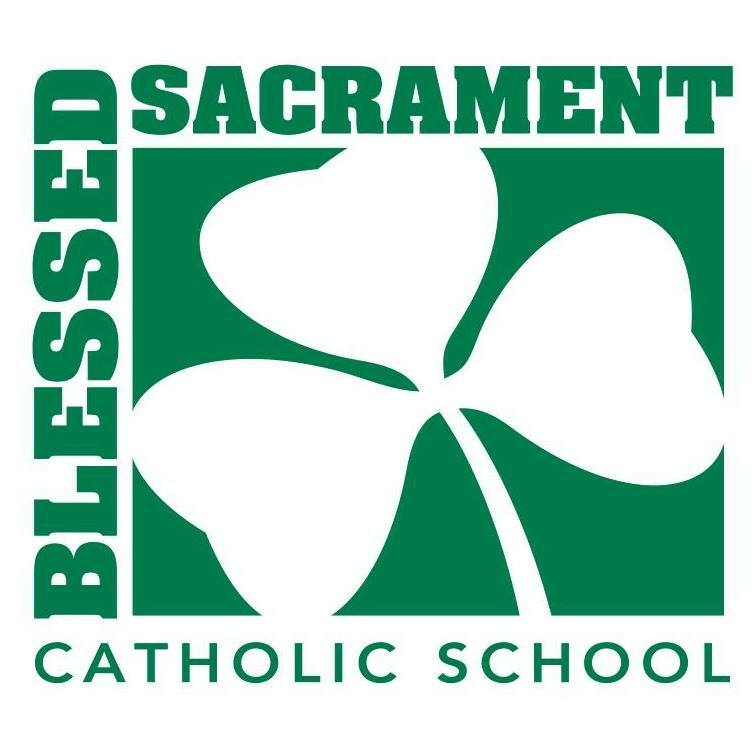 Coding: Intro to Game Design class will be Nov. 19, 20, 21: 10AM-2PM. 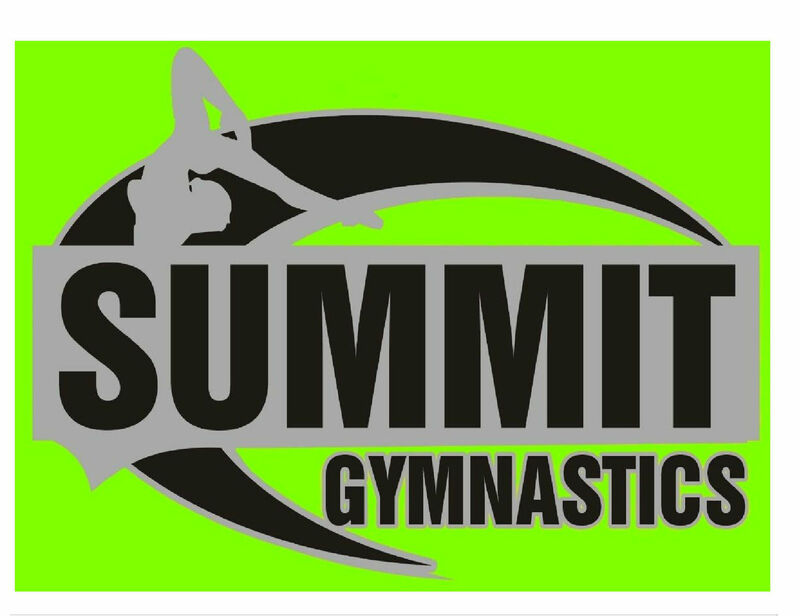 Cost: $95. 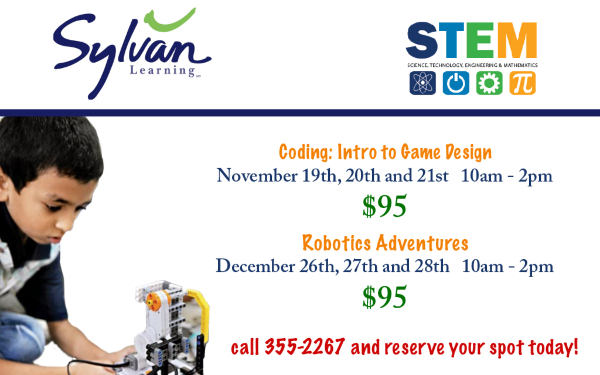 Robotics Adventures class will be Dec. 26, 27, 28: 10AM-2PM. 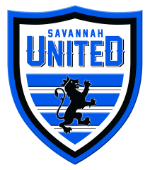 Cost: $95. 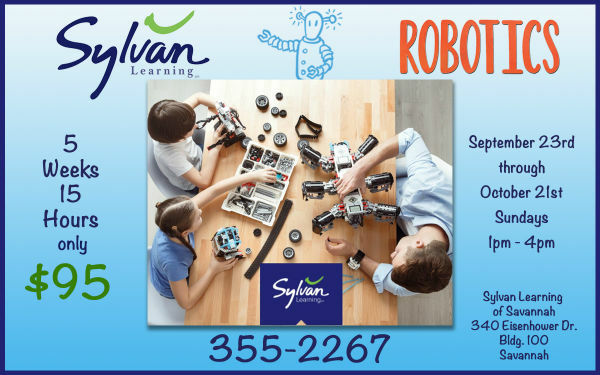 Sylvan Learning Center of Savannah will offer a Robotics class for kids on Sundays. 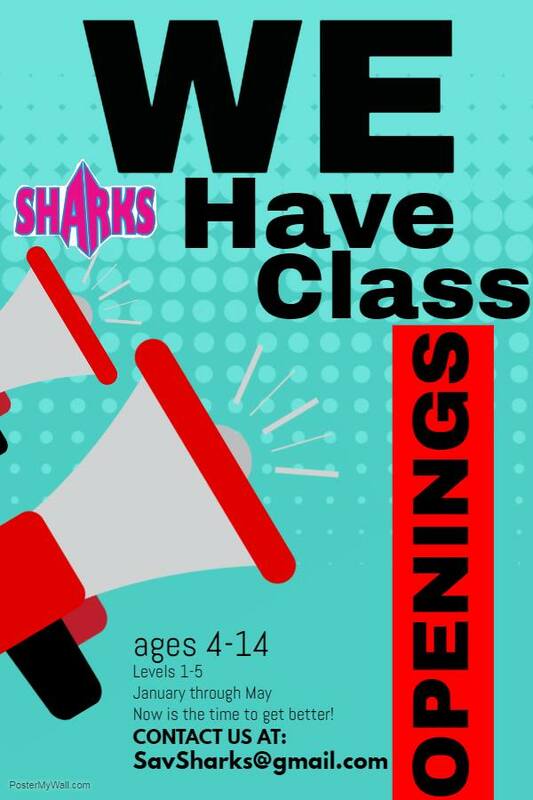 The Robotics Class begins Sept. 23 2018 & will be every Sunday through Oct. 21 2018 from 1-4PM. 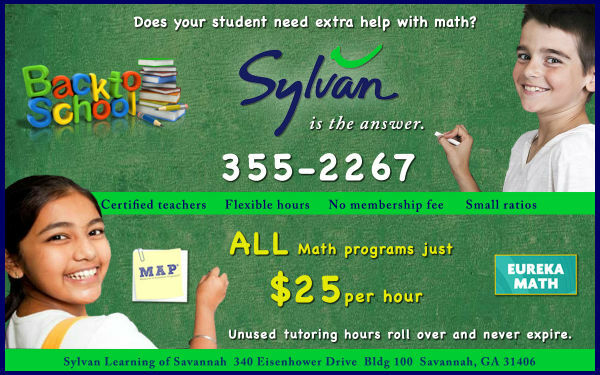 Math tutoring: Sylvan Learning Center of Savannah is offering a math special: all math programs are just $25 per hour, including MAP prep & Eureka. 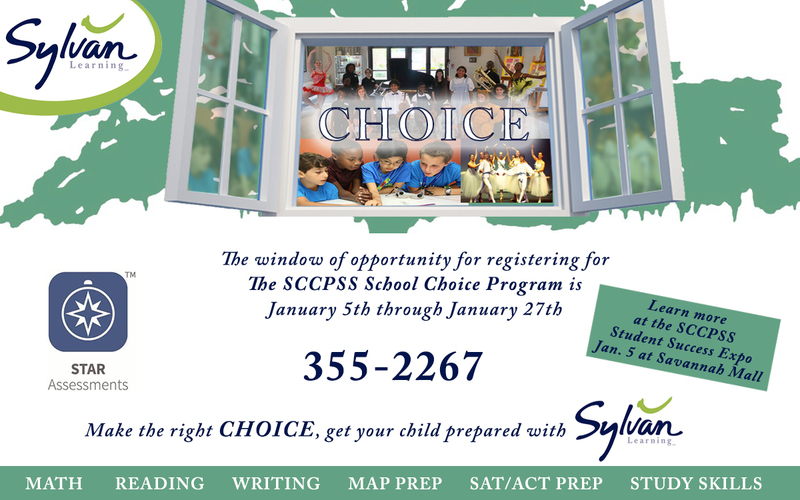 Get your child test-ready today. 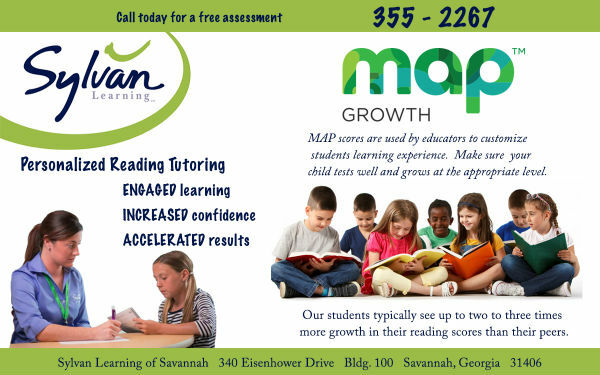 Sylvan Learning of Savannah helps prepare younger students for the critical SRI, MAP & GMAS standardized testing. 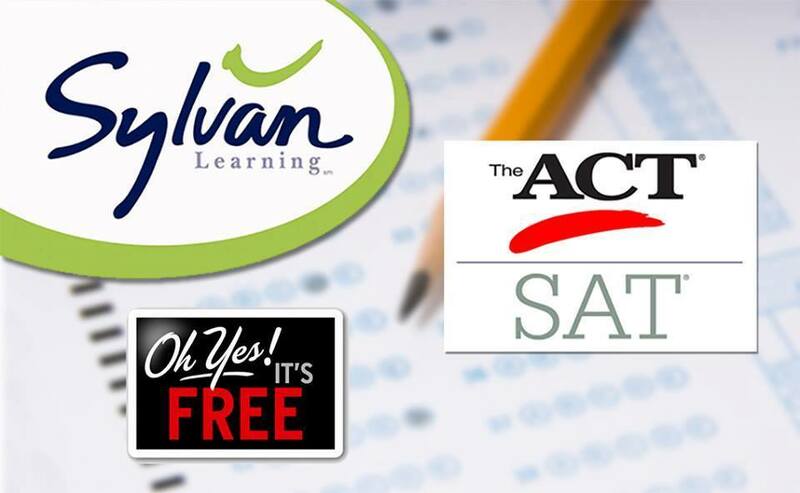 For older students, Sylvan offers personalized programs to help conquer the ACT or SAT. 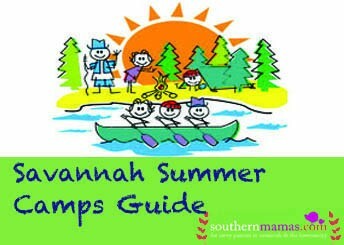 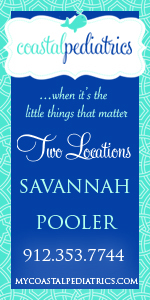 Let Sylvan Learning of Savannah help you chart your child’s course for success! 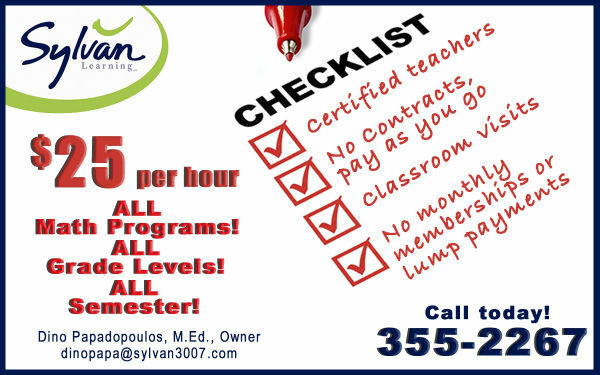 Sylvan Learning Center of Savannah offers discounts & free services to their partners in education. 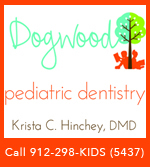 Bring in your PTA card, Girl scout vest or Girls On The Run membership card for free testing, free consultation & discounts on hourly tutoring. 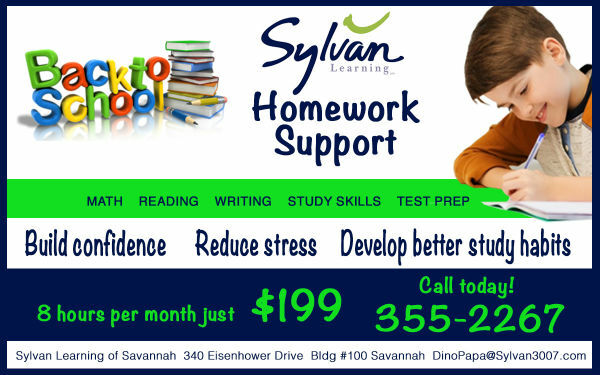 Let Sylvan Learning Center of Savannah help your child with homework support. 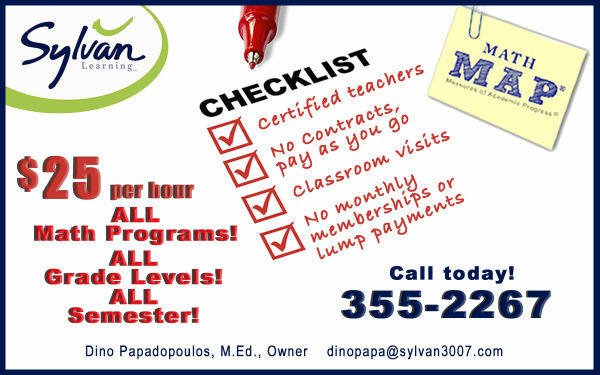 Sylvan offers homework support tutoring in math, reading, writing, test prep & study skills. 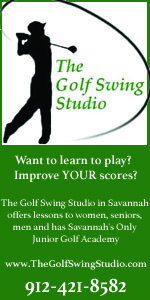 Build confidence. 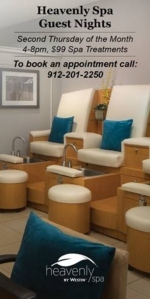 Reduce stress. 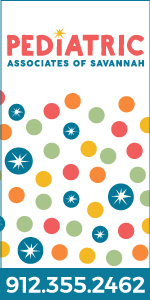 Develop better study habits. 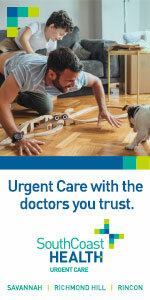 Cost: 8 hours per month for $199. 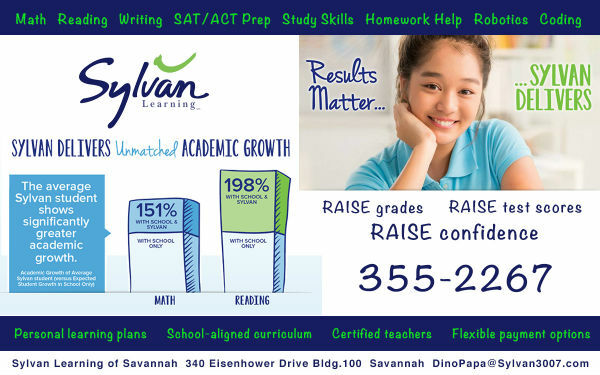 Let Sylvan Learning Center of Savannah help your child raise their grades; raise their test scores; & raise their confidence. 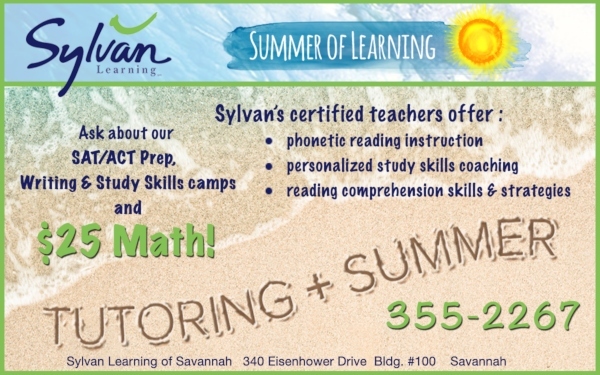 Sylvan offers tutoring in math, reading, writing, SAT/ACT Prep, study skills, homework help, robotics & coding. 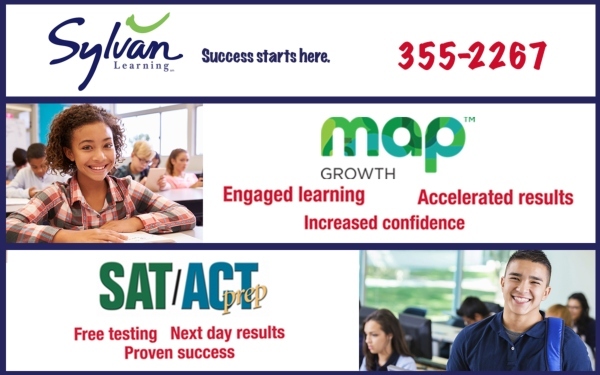 Class 101’s personalized SAT prep course helps you to find common trends in your mistakes and will help you address particular areas through test analysis, test-taking strategies, exercises, worksheets, and web support. 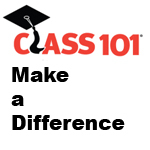 Class 101 has over 20 years of experience serving more than 3,200 students and increasing SAT scores an average of 180 points. 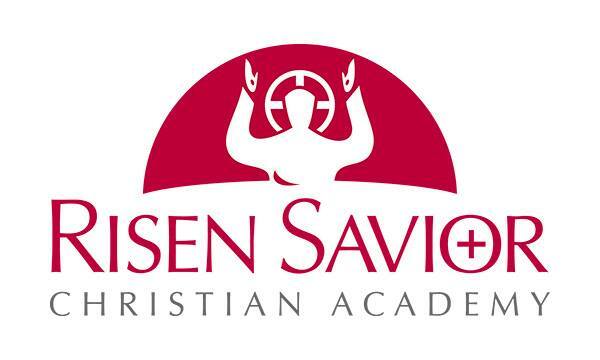 Class 101 in Savannah is a 20-year old national college planning service that helps middle and high school students get into better colleges and qualify for higher amounts of scholarships and financial aid. 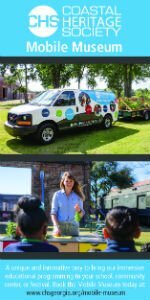 There’s a new autism resource in Savannah that provides clinic, school, and in-home ABA and speech therapy services to families. 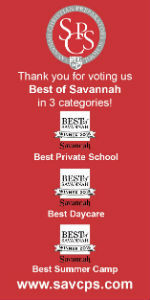 Learn more about CABS autism & ABA services in Savannah at an open house, Sat. 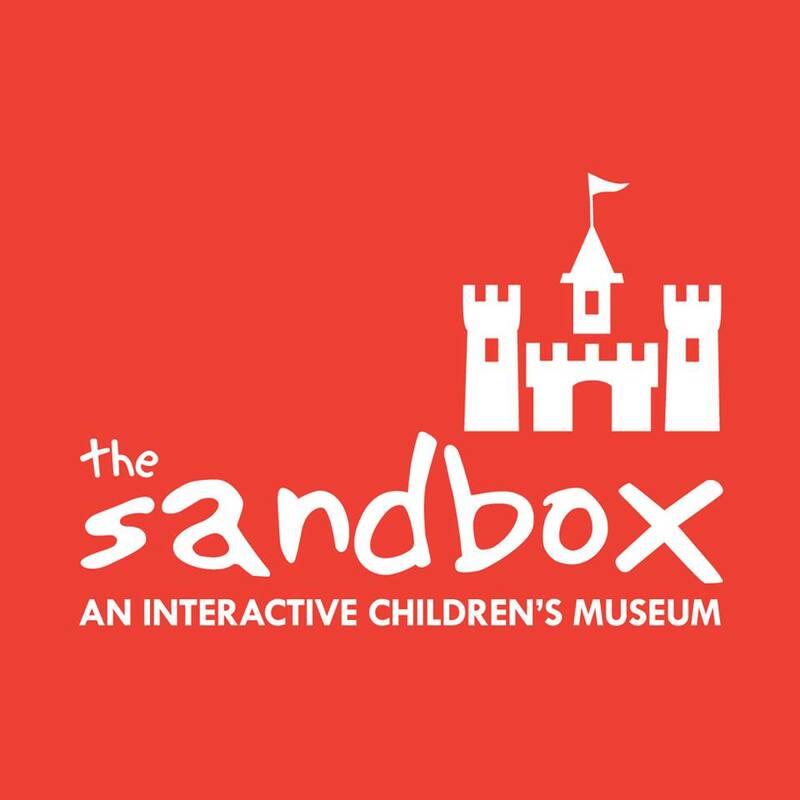 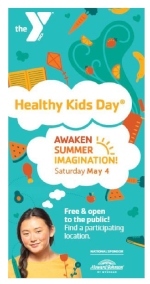 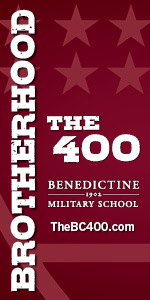 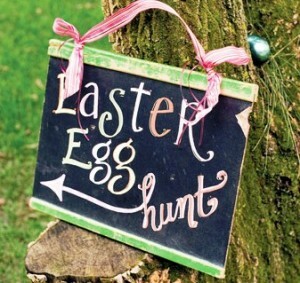 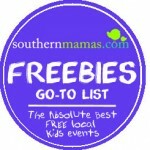 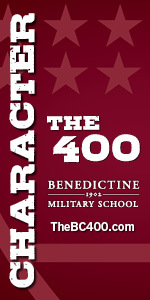 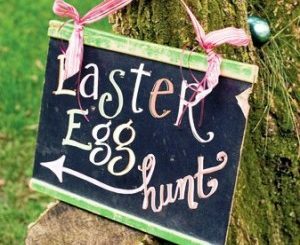 April 7, 10AM-1PM @ 107 Southern Blvd., Savannah 31405 (at 16 & Chatham Parkway). 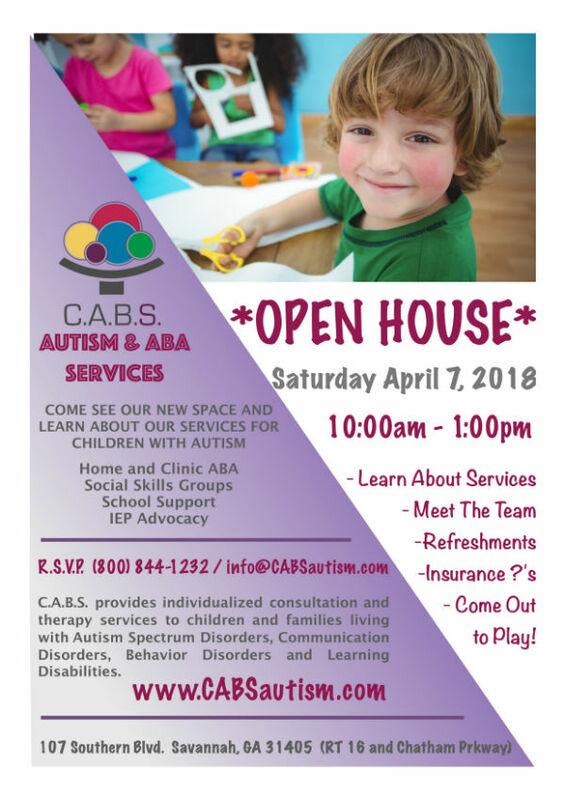 CABS provides individualized consultation and therapy services to children and families living with Autism Spectrum Disorders, Communication Disorders, Behavior Disorders & Learning Disabilities. 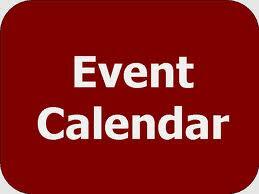 Come learn about the services offered; meet the team; get answers to your insurance questions & more. 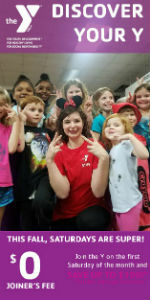 CABS provides individualized consultation and therapy services to children and families living with Autism Spectrum Disorders. 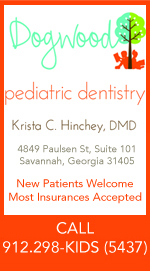 Services are provided in the home, school, community, and clinic settings. 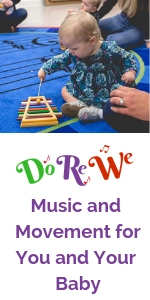 Using the guiding principles of Applied Behavior Analysis (ABA), the CABS team works closely with you and your child to determine a treatment approach that will best meet your child and family’s needs.